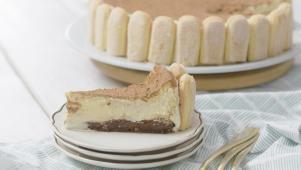 Explore the endless recipe variations of one of the most sinfully delicious desserts out there. 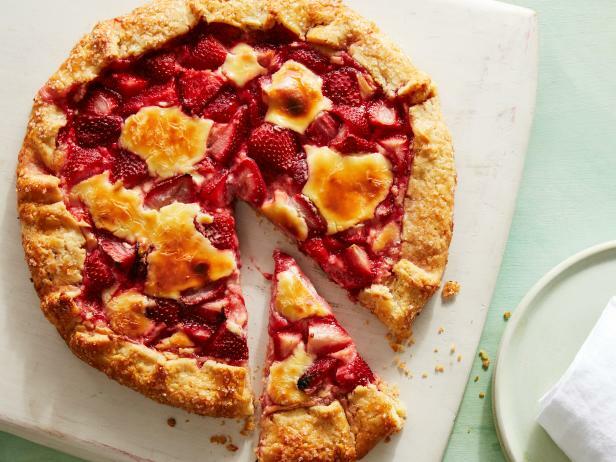 Go for a classic model or add some berry compote for an extra sweet punch. 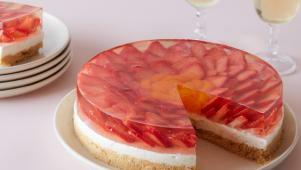 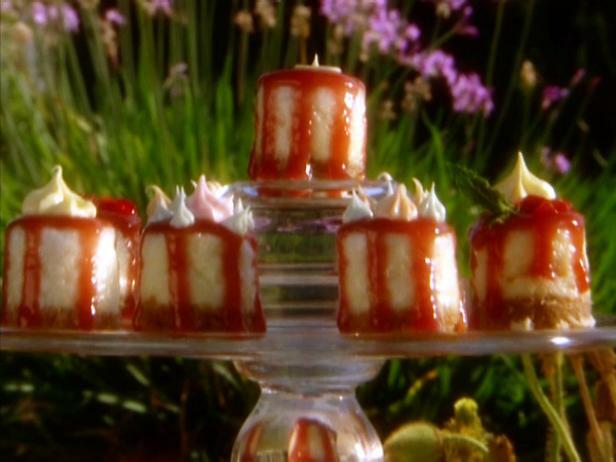 Use strawberries, wine and gelatin to make a light cheesecake. 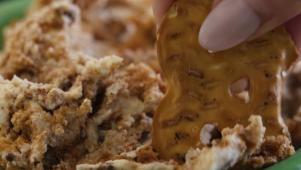 Giada uses chocolate chip cookies to add crunch to her cheesecake dip. 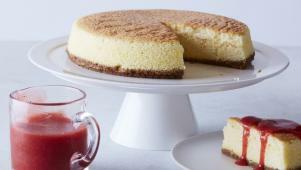 Claire re-creates the airy deliciousness of a Japanese cheesecake. 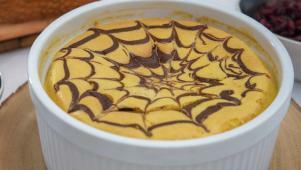 Giada tops her fluffy pumpkin souffle with a drizzle of melted chocolate. 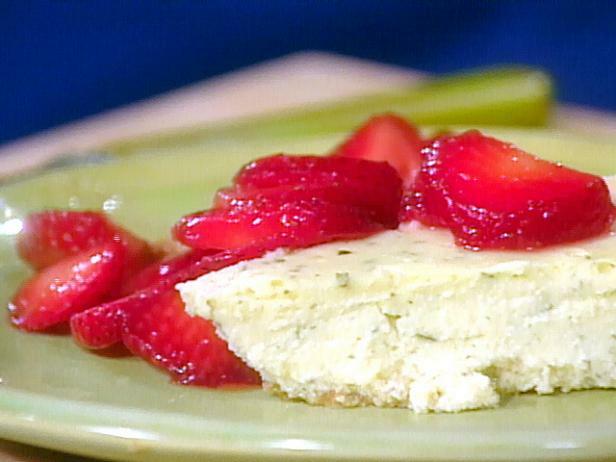 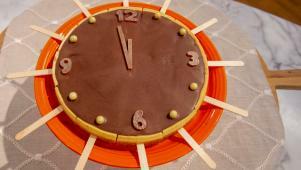 Katie shows how to turn cheesecake into a fun New Year's dessert. 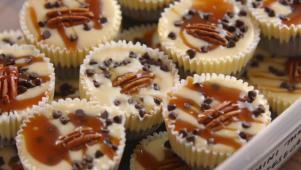 Ree makes delicious chocolate-pecan-caramel cheesecakes in portable cupcake size! 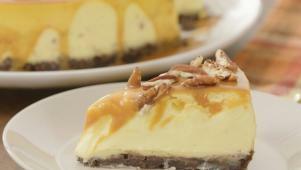 Tangy cheesecake plus gooey pecan pie equals one delicious holiday mash-up. 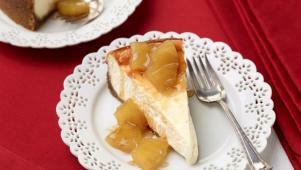 Jeff makes a simple Bananas Foster dessert topping.